Unable to understand how to resolve this issue without formatting it. As the issue is with only YouTube videos, please follow the below fixes in order to resolve the issue. Fix 1: It's quite possible that simply pressing "F5" (or clicking the "Refresh" icon) could easily resolve your problem. You can also try clicking the "Back" and "Forward" buttons. You can try resetting Internet Explorer settings to what they were when Internet Explorer was first installed on your PC. This can be useful for troubleshooting problems that may be caused by settings changed after installation. 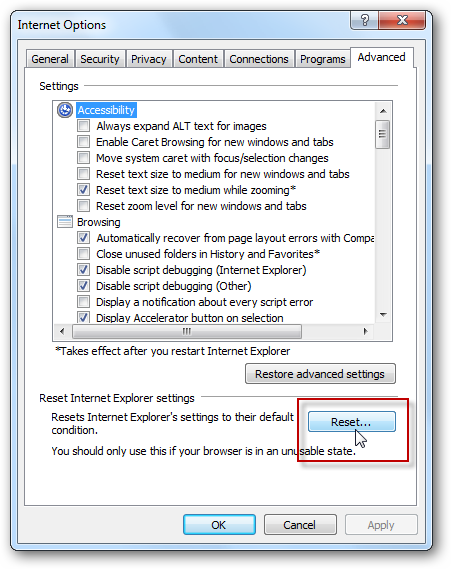 Note that resetting Internet Explorer isn't reversible, and all previous settings are lost after reset. Internet Explorer add-ons, such as ActiveX controls and browser toolbars, are used by some Web sites to provide an enhanced browsing experience. An error may occur if an add-on is damaged or if an add-on conflicts with Internet Explorer. To determine whether the error is caused by an add-on, run Internet Explorer in "No Add-ons" mode. You can open Internet Explorer without add-ons using the following step. Select Internet Explorer (no Add-ons). In order to return to a previous state when your computer was functioning correctly use System Restore. It can also change Internet Explorer settings, scripts, batch files, and other kinds of executable files on your computer. 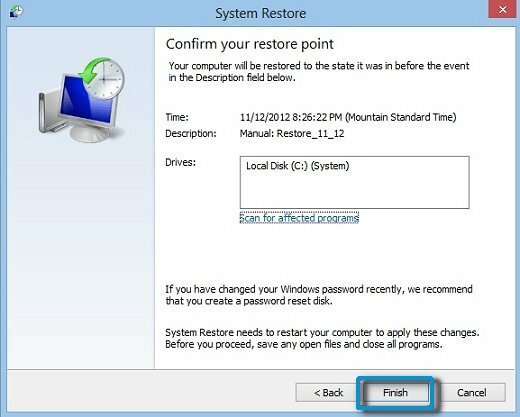 System Restore does not affect personal files, such as e-mail, documents, or photos. Recommended Restore is the default choice. This restore is the most recent restore point and the best place to start. Fix 5: It is possible that Internet Explorer has been selectively muted in the Volume Mixer. Open Internet Explorer, preferably to a page that should be playing some sound. Click on the volume icon in the windows system tray (in the right-hand lower corner of the taskbar), and then click on the link labeled "Mixer". A panel will open showing the individual volume levels of all running apps that play sounds (you may need to scroll to the right to see all of them). Make sure that the volume level belonging to Internet Explorer is not set to mute.